Building your email list too slowly could be losing you money. Your email list represents the most effective way to reach out to people who have already shown you a degree of trust. If you are a blogger, these are your loyal readers. If you’re building a business, these are the customers who’ll be returning with more work. 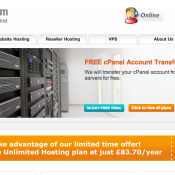 WP User Frontend PRO Giveaway – 3 Licenses Up for Grabs! I bet you were missing our giveaways, since we didn’t run one for a couple of weeks. 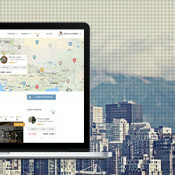 Today I am pleased to announce the event of the week – WP User Frontend PRO Giveaway. LinkedIn Groups Plugin for WordPress Giveaway – Grab 5 Licenses! As we announced earlier a new plugin has just been released that allows you to show LinkedIn group information directly on your WordPress site. 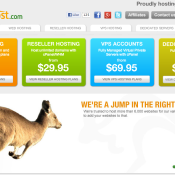 It enables to create entire websites dedicated a single group or network of groups. 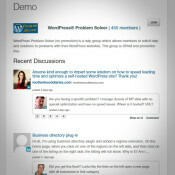 Today you have an opportunity to win one of five licenses of LinkedIn Groups Plugin for WordPress valued at $39 each. Easing Slider Giveaway – 3 “Personal” Licenses Awaits You! Another Monday and another great giveaway! 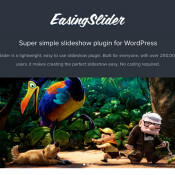 This week our partner is Easing Slider, a simple slideshow plugin for WordPress that focuses on ease of use. 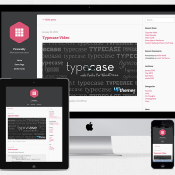 This week we teamed up with UpThemes and gladly offer you another great giveaway! 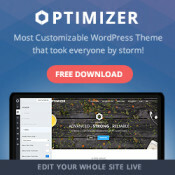 Three lucky winners will have an opportunity to get the “Personality” Premium Theme! 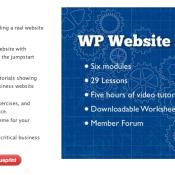 The WP Website Blueprint Giveaway – Get your professional training for free! Today we are happy to open another great deal. This time we have partnered up with WP Apprentice and ready to giveaway 4 WP WordPress Blueprint courses! 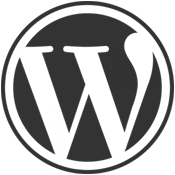 WordPress blogs are easy, but building a real website requires a special touch. If you’re struggling to build your website with WordPress, the Website Blueprint is the jumpstart you’ve been looking for.